Bhubaneswar: Chief Minister Naveen Patnaik today requested the people to commit themselves to the goal ‘Water for All’ on the occasion of World Water Day. 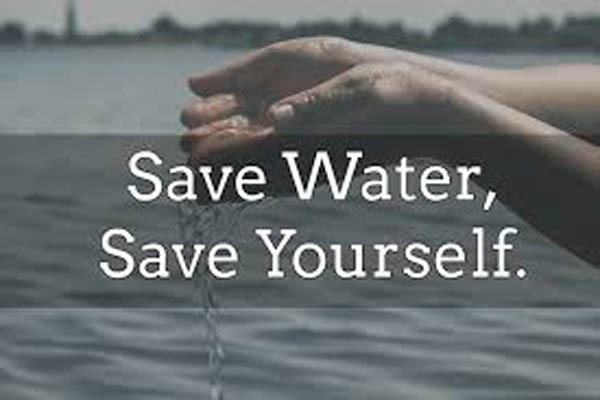 Naveen took to twitter to urge the people to contribute towards preventing water scarcity in present and preserving life-sustaining resource for future. Notably, World Water Day is an annual observance day on 22 March to highlight the importance of freshwater. It is also observed to make people aware of the sustainable management of freshwater resources.